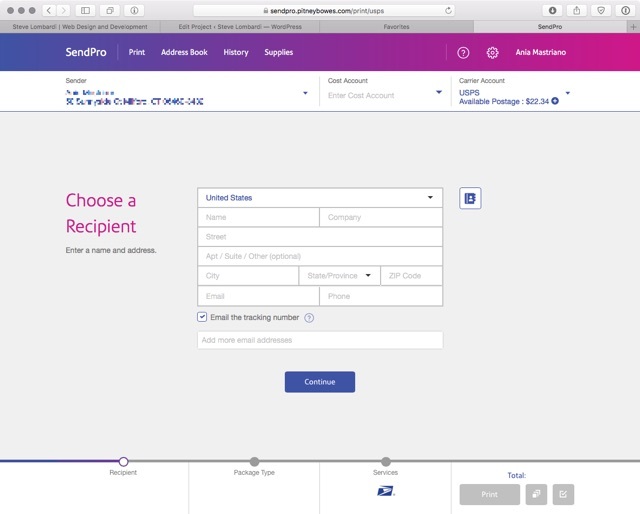 A shipping and mailing application. 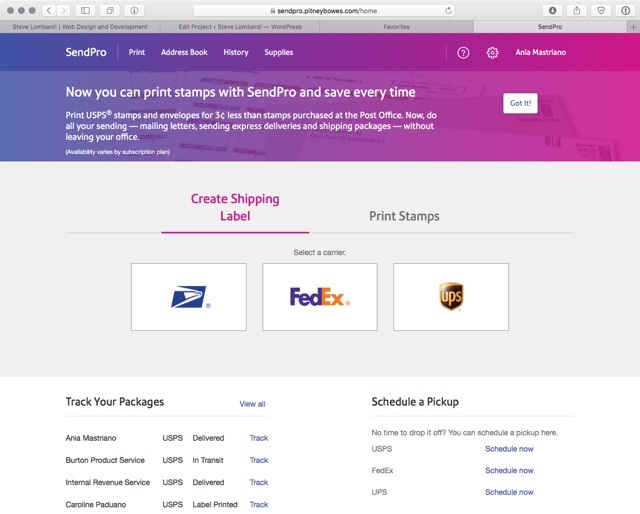 Users can buy postage, print shipping labels, and more. Created in AngularJS with Typescript, Sass, and Gulp. This is an example of using the Design System in an actual product.